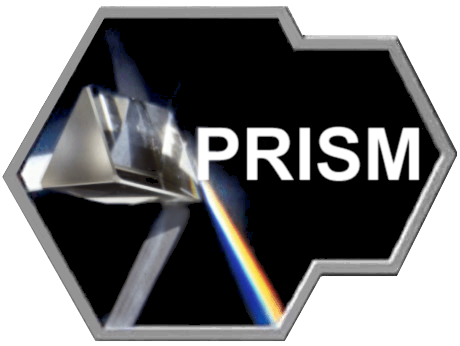 PRISM - Help the NSA. 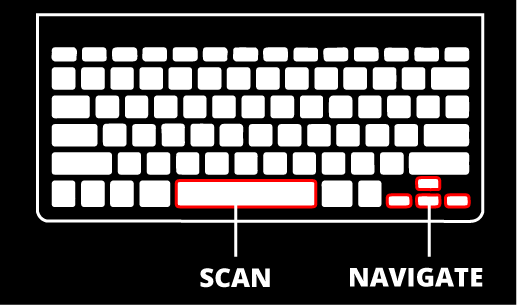 Scan private data. This Newsgame was produced by the Good Evil during its very first #Newsgamesweek in June 2013. 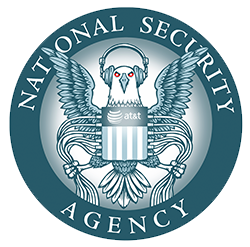 It is supposed to fight Big Brother fatigue and strengthen a critical discourse about the meaning of privacy in the digital age. Please refer to thegoodevil.com for imprint.